Cleanse, moisturize and keep bugs away! 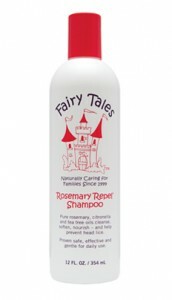 Uniquely concentrated sulfate-free formula is loaded with organic rosemary, citronella, tea tree, anise, lavender and geranium oils proven safe, gentle and effective to help repel lice. Great for every hair type. • Perfect for every day use for the entire family! Uniquely rich formula with natural cherry bark and passion flower to moisturize, condition and detangle is blended with organic rosemary, citronella, geranium and tea tree oils proven safe, gentle and effective to help repel lice. Great for every hair type. A spray a day keeps the lice away! Parents #1 defense against head lice. 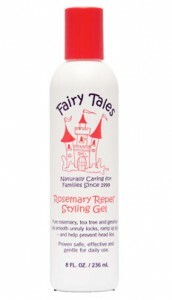 Leading lice prevention spray also softens, detangles and eliminates frizz! Loaded with organic herbs of rosemary, citronella, peppermint, tea tree and lavender. 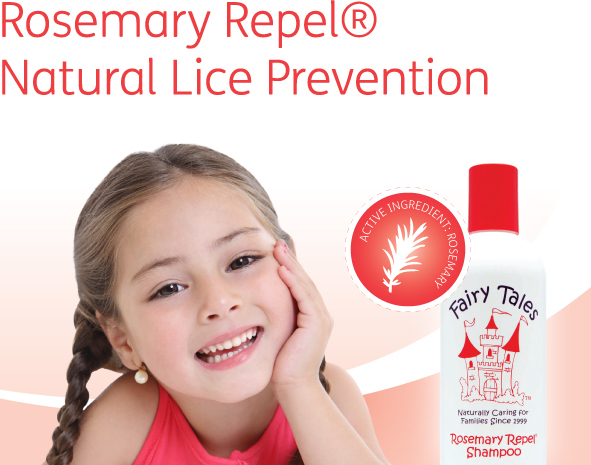 Proven safe, gentle and effective to help prevent lice. Great for all hair types. Style lasts all day and keeps the bugs away! Smooth it back, spike it up – and keep the bugs away! 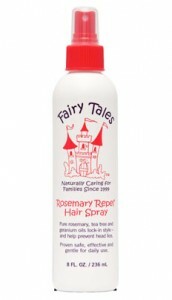 Alcohol-free formula tames unruly hair and holds style in place with organic herbs of rosemary, tea tree and geranium, proven safe, gentle and effective to help prevent head lice. Great for all hair types. 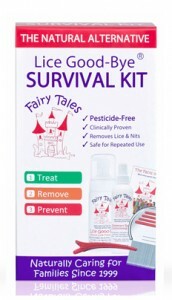 Fairy Tales Lice Good-Bye® Survival Kit is a must-have for all school age families. The kit contains everything you need to eliminate lice and stubborn nits naturally and effectively. The boxed set includes the leading 4oz. 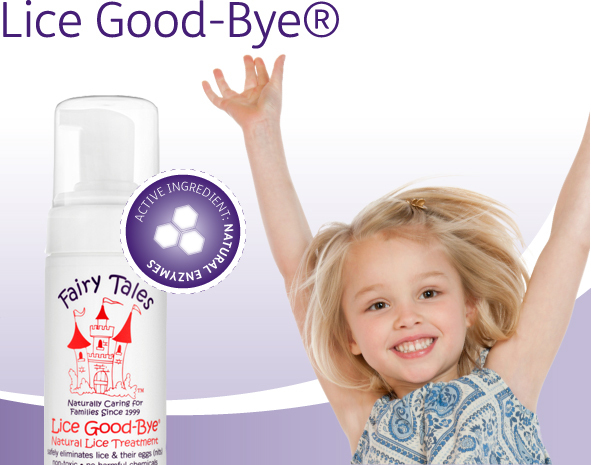 Lice Good-Bye® natural lice treatment, the #1 metal Terminator Nit-Free removal comb and an Easy-Grip sectioning clip. And to help prevent future outbreaks the kit also includes a 4 oz. 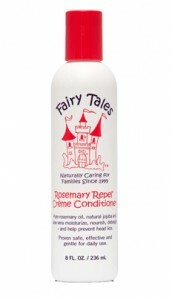 Rosemary Repel® Conditioning Spray, clinically proven to help prevent head lice using natural herbs and oils. 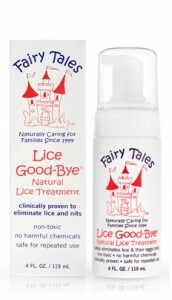 #1 natural lice removal treatment proven to eliminate lice and their eggs (nits) is formulated with natural enzymes that remove the bug and dissolve the sticky “nit glue”. No-mess foaming mousse makes removal easy with comb provided. 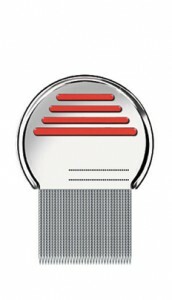 The #1 Metal comb to remove lice and nits! Fairy Tales Terminator comb is the bestselling lice and egg removal comb. Micro-grooved teeth allows for better removal of even the tiniest nit. Perfect for head checks.